LTE eNB Tutorial: What is the LTE eNB? What is the LTE eNodeB? One of the biggest differences between LTE networks and legacy 3G mobile communication systems is the base station. In 3G systems, there is an intelligent and centralizing node like the RNC (Radio Network Controller), and it needs to control all the radio resources and mobility over multiple NodeBs (3G base stations) underneath it in a hieratical radio access network (Figure 1). All NodeBs need to do is behave exactly according to commands from the RNC sent over the Iub interface. 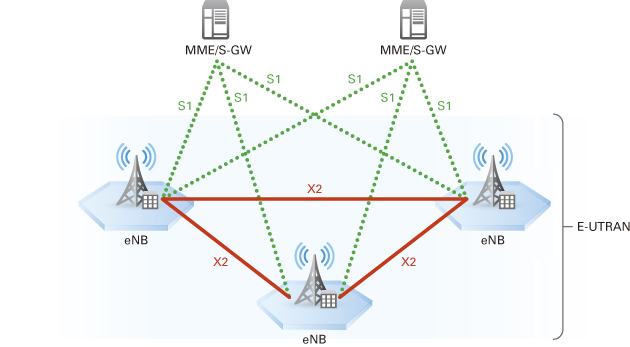 In LTE, on the other hand, eNBs (evolved NodeBs) as base stations have to manage radio resource and mobility in the cell and sector to optimize all the UE’s communication in a flat radio network structure (Figure 2). 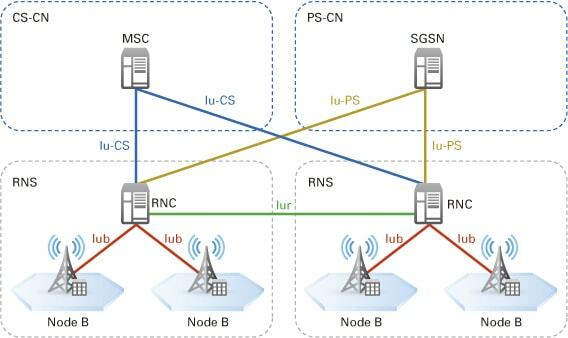 Therefore, the performance of an LTE eNB depends on its radio resource management algorithm and its implementation.